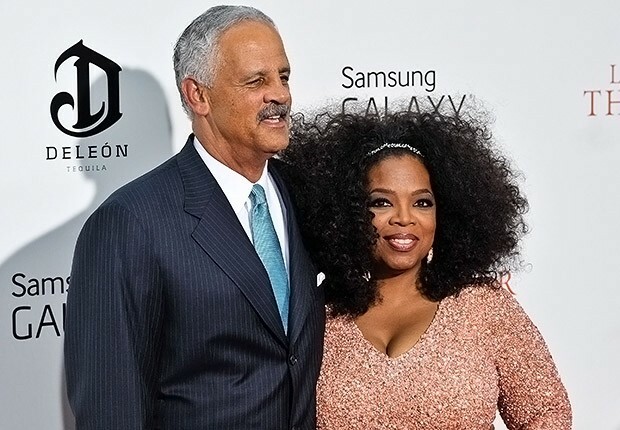 Surprisingly, the “most influential woman in the world” and her beau Stedman Graham aren’t actually married! While they’ve been together for nearly 29 years and once had a wedding date picked out back in 1992, Oprah says her life is too ‘nontraditional’ for marriage. They’re clearly a great pair though, and hey, who knows – maybe year 30 or beyond will see them actually tie the knot!